Judaism was founded by Abraham and Moses, who has only one God, so that makes people in this religion be monotheistic. Their holy book is called Torah. The holy bible and Torah are the same in many ways, but only in the Old Testament and Torah is more detailed . 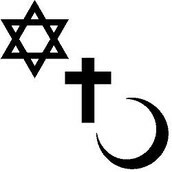 Unlike Christians Jews don't believe in Jesus Christ, but believes he was a prophet and many other religions do to. 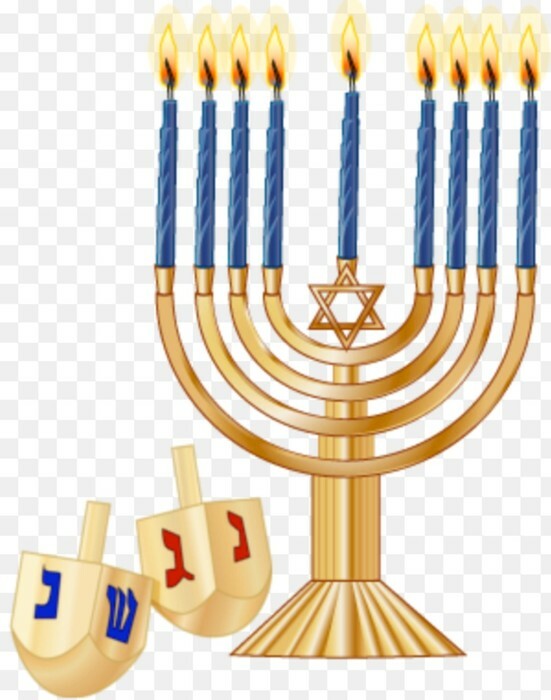 Judaism started 4000 years ago in Israel and spread around the world. 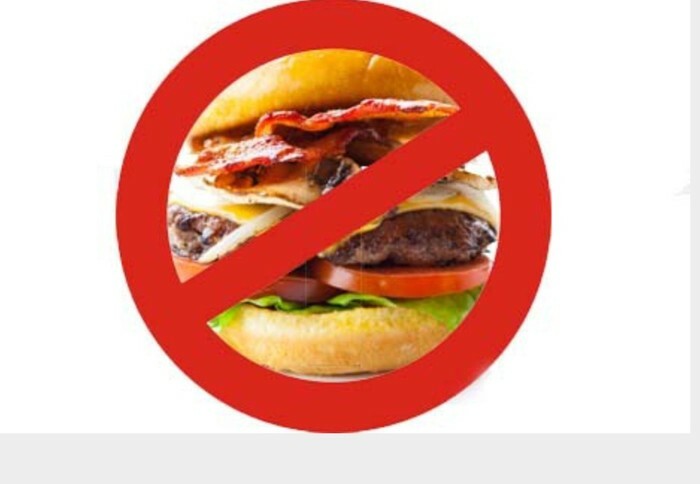 In Judaism you are not to eat anything unclean such as pork, bacon, crabs or anything that comes from pigs or crab. 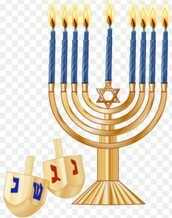 Instead of Christmas, Jews celebrate Hanukkah for nine days and each day people get gifts. 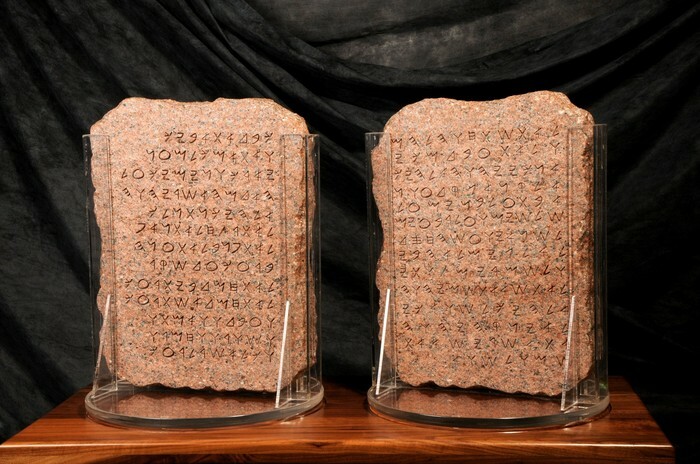 These are the second original Ten Commandments ( since Moses broke the original out of anger by the people wrong doing so god gave him new ones) You can always read about it in the bible and see it in Hebrew on the tablet. Gives people an understanding of tradition and how to live their lives, by using the Ten Commandments. 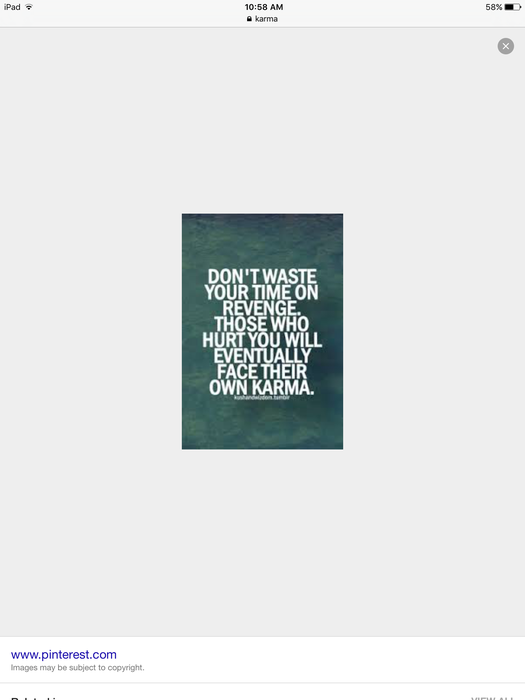 All but the last one , involve the authority of one over another. Family and state is a teaching that suggest that family's are responsible for educating the child to be a good member of society and that if a emperor failed to do his job the consequences were national disasters such as floods, droughts, and famine. Last thing is that the yin yang represent positive energy and negative energy. 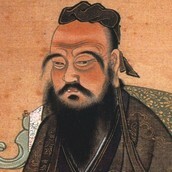 No one knows how Confucius looked like, these are just pictures of how we think he looked like. 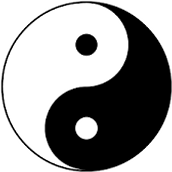 Many Chinese philosophy has a theory that the yin yang represent positive and negative energy that needs to be controlled. For example and Chinese would categorize woman as negative energy while men was positive and had more control. 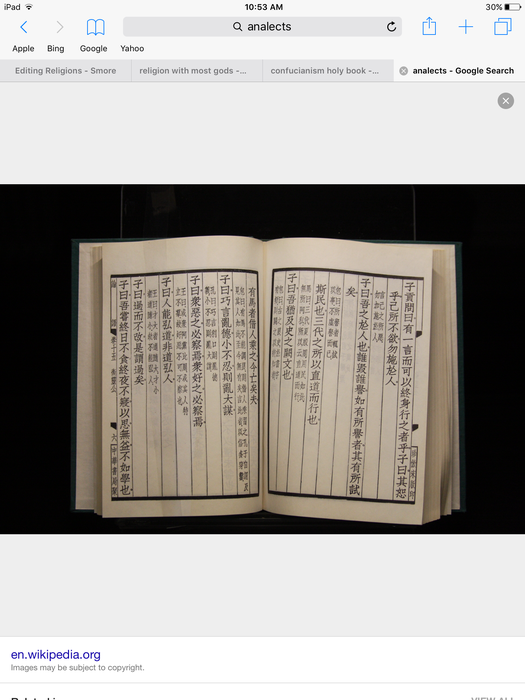 The impact of confucium is that it restored order in China, but also your family. Each day you don't relive that the u.s. uses some ideas from Confucius. For example we give the civil service exams so that people may have an equal chance of getting a job involving security or government. 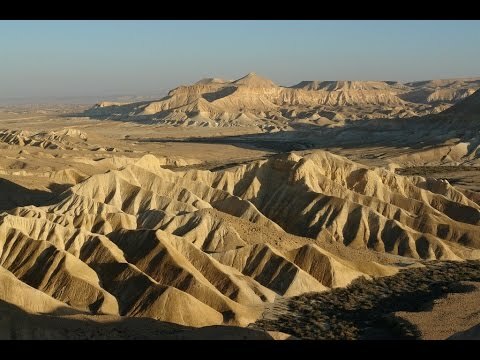 What is the oldest religion? No one really knows, but many believe it is Hinduism because we have no record of who created Hinduism or when. Hinduism is polytheistic, the belief of many gods, and many Hindus believe that it is not just a religion, but "total way of life". 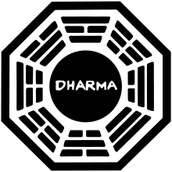 They believe in recarnation karma, and dharma.The religion spread to India when a group of nomadic warriors ,the Arryans, invaded the Indus Valley civilization around 2000 BCE . The Arryans brought with them a scroll called the Sanskrit filled with writings of their religion and customs. The holy books books are the Vedas that contains 4 collections of Hyms, rituals, and philosophy that is passed down. However Rig Vedas contained the religious Hyms. Many Hindu scholars also attempted to translate the verdict and when they were done they wrote the Upanishads. 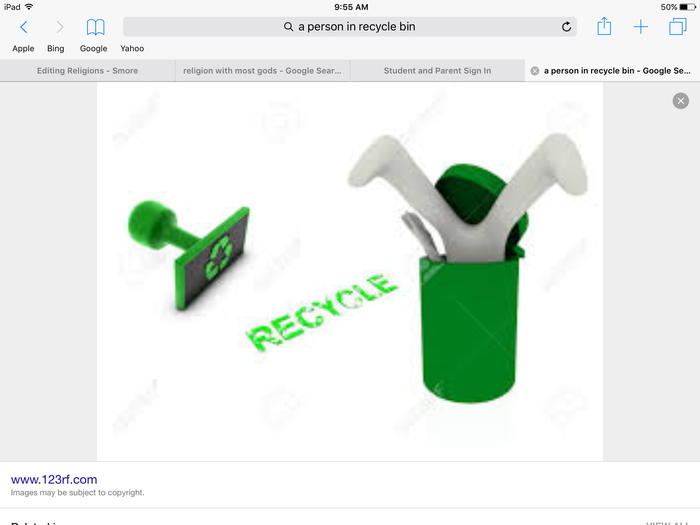 The Hindus also believe that a person soul is recycled and put into a new body such as a human in a higher caste, bugs, or even animals depending how they lived their lives. Now you must be wondering what do you mean "a human in a higher caste?" Well in Hinduism there is a caste system that places you depending on skin color or job skills. This was very well at keeping social order, but also desegregated People in lower and upper class. The rules was that you're stuck in the castes that your parents was in. However if you talk, touch, or married a person in the lower class your parents and you would fall into a lower class. That's why the parents picked their child spouse. The highest class is Brahmans who is basically a priest who teaches others about their culture or religion, second highest is the Kshatriyas were warriors and kings, the third highest lowest is the Vaishya merchants and artisans who sells products for a living, and the lowest caste is the shudra servants, peasants, and farmers who provides food and goods for society. Hindus believed in nonviolence so they did not eat meat, instead they ate fruits and vegetables. 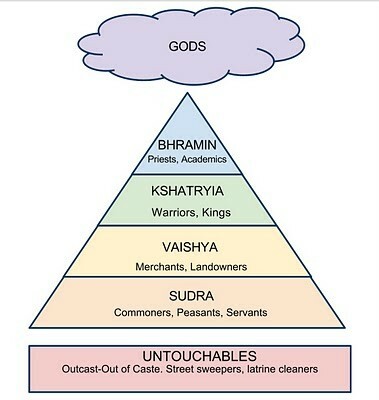 The untouchable were not even considered part of the caste because they did many dirty works and was children of God. 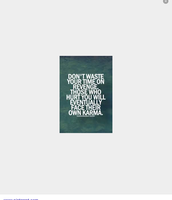 This effects followers daily lives by making Buddhism a religion for those who is looking for a religion. 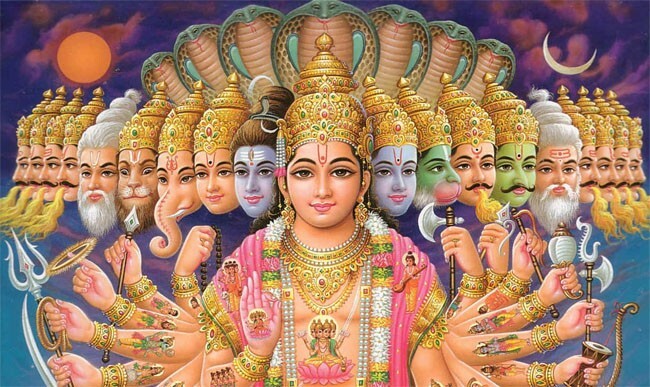 Hindus has a lot of gods and this is why they're polytheistic, because they have a belief in more than one God. That is based on your ability and skin color for example would be someone who does dirty work or is black The caste system that is based on your ability and skin color for example touchable would be someone who does dirty work or is black. 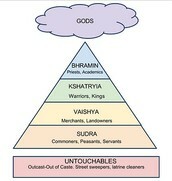 As shown on the caste system the untouchables are separated from the cast system. A belief that the Sulka go into another body after death. Such as a body of a bug,human body in a higher caste, and that animal but it depends on how they lived their lives. Buddhism is similar to Hinduism, but their it is more of a ethical belief than religion. They believe in no gods, treat each other equally in today society, and believe in karma, dharma, and recarnation. They do not have one holy book. Buddhism originated in India by Siddhartha Gautamma who was looking for a way to end suffering. So he gave up his duties as a prince and fast for days before he found the way out of suffering. He created the four noble truths. Buddhist are also non violent so they eat only vegetables,fruits, and grains. This effects people daily life to find a way to out of suffering. It helps people keep peace and focus.